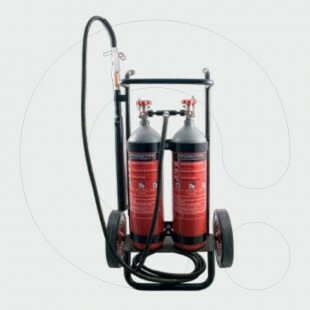 It is suitable for application in paint shops, power industry, industrial halls and everywhere where usage of extinguishing powders is not recommended due to presence of devices sensitive to dust and impurities. 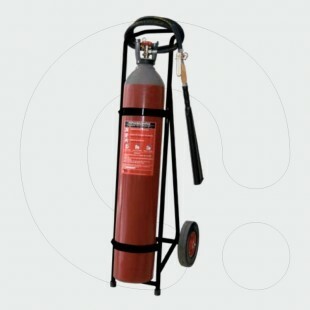 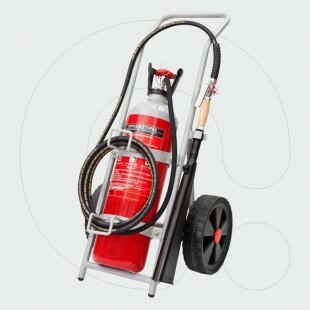 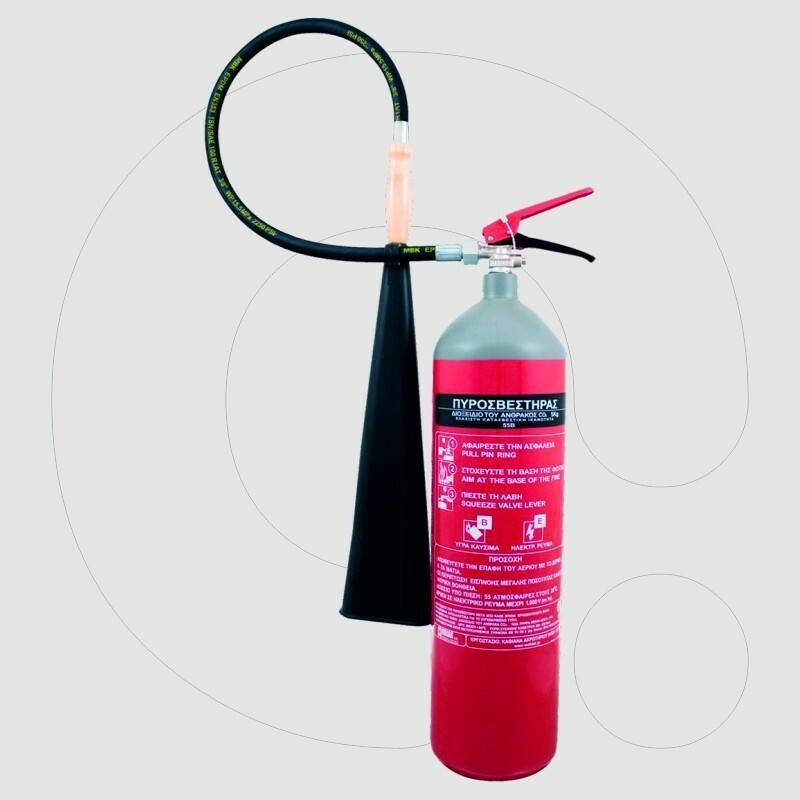 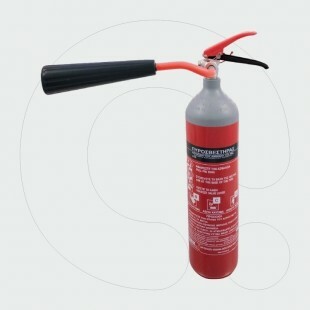 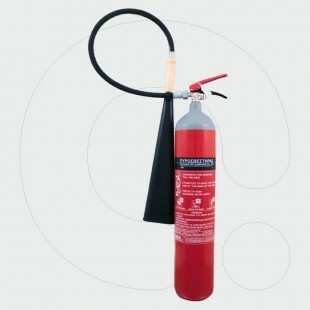 The extinguisher does not leave any remains after application. 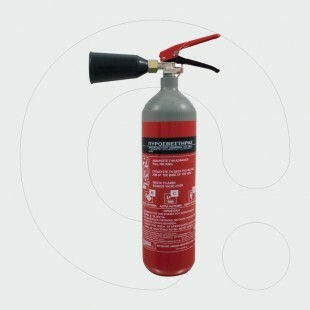 ▪ Equipped with horn and wooden handle for preventing the development of static electricity.